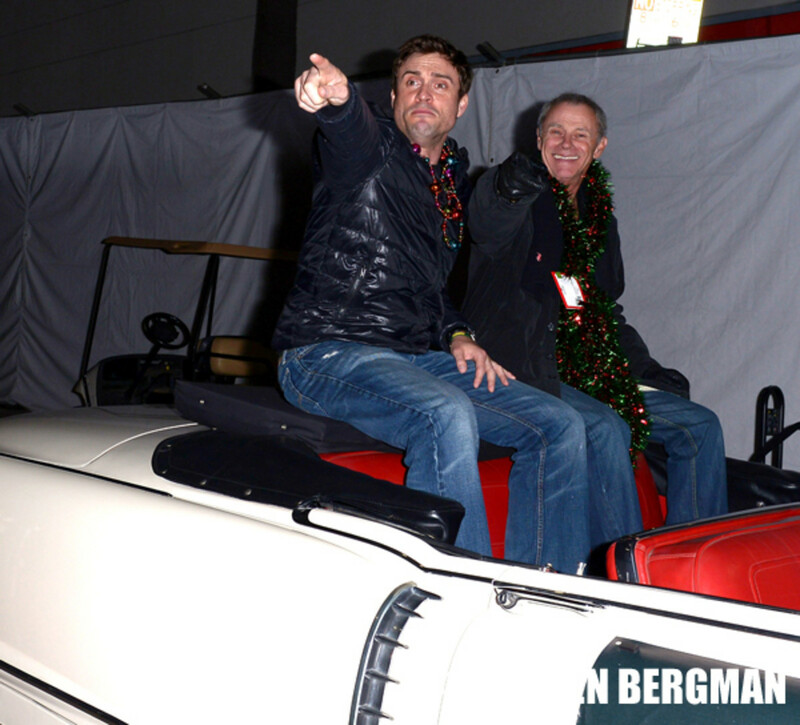 The Young and the Restless&apos; Doug Davidson, Beth Maitland and Hunter King were among the celebrities who took part in the Hollywood Christmas Parade. 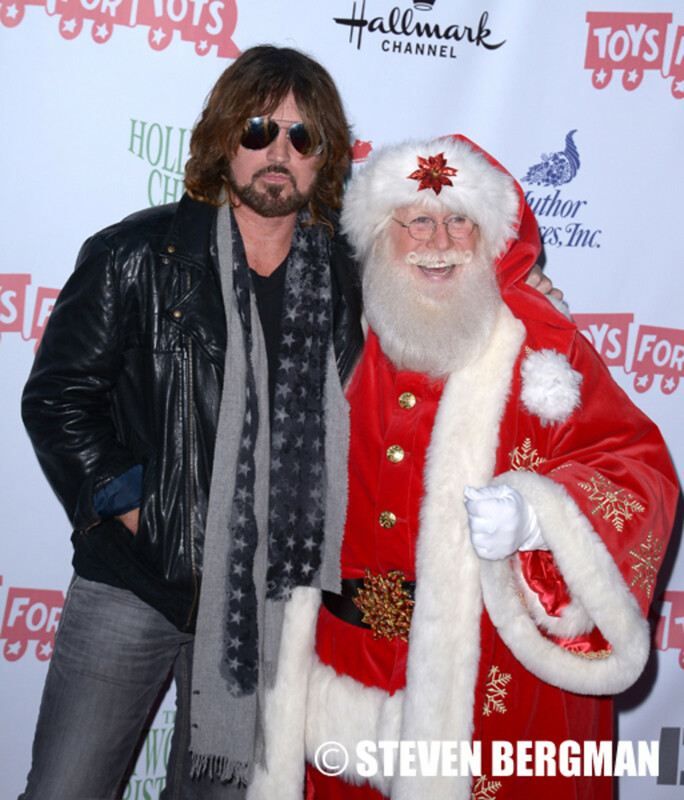 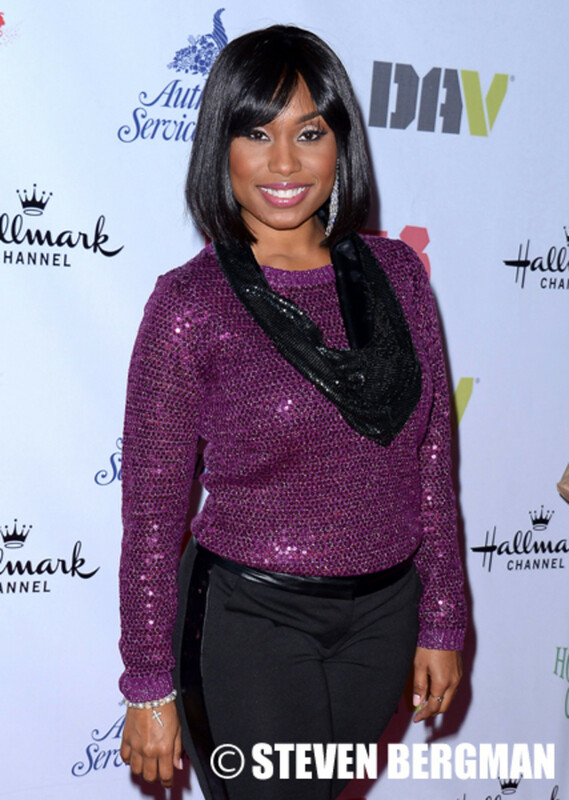 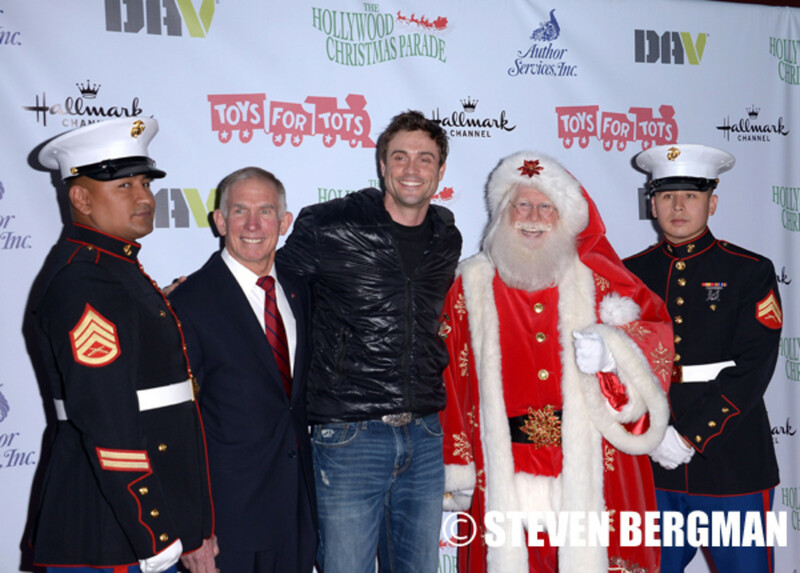 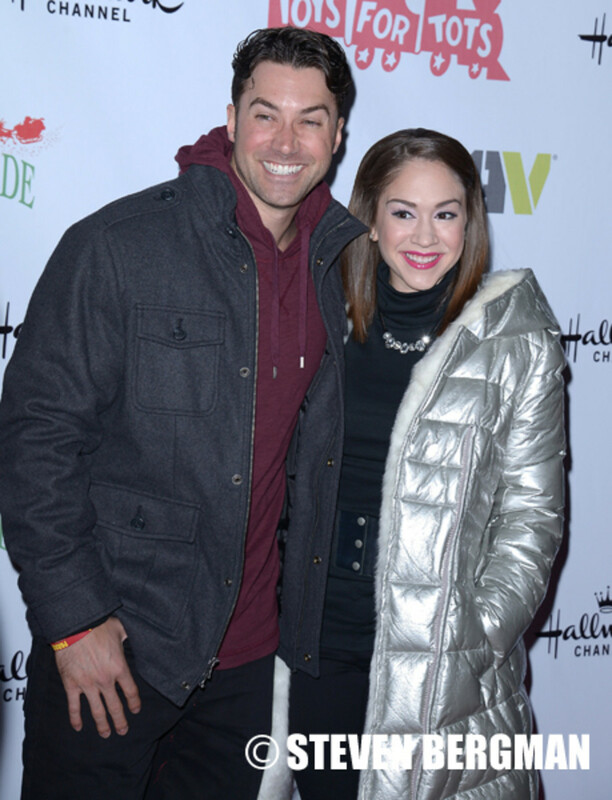 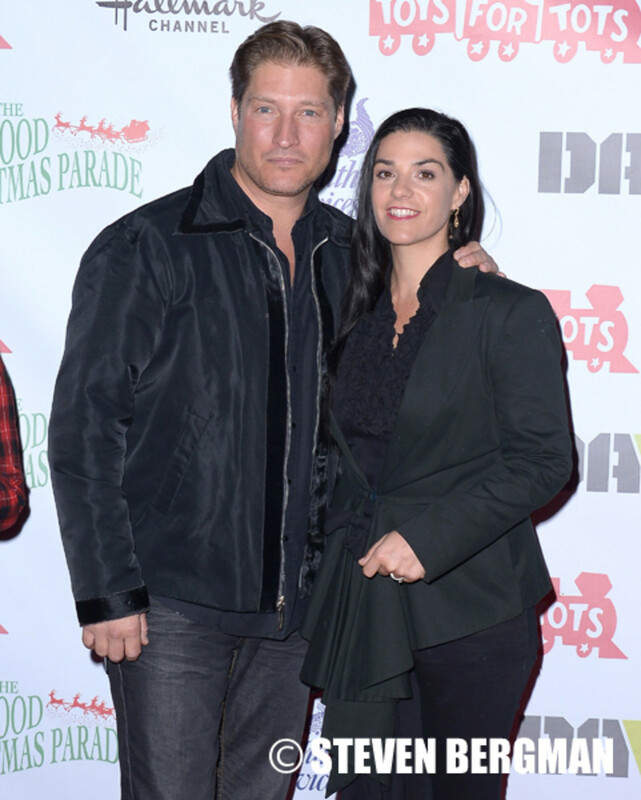 The annual event featured current and former soap stars from General Hospital, The Bold and the Beautiful, Days of Our Lives and One Life to Live, who joined familiar Y&R faces in the parade that benefits the Toys For Tots campaign. 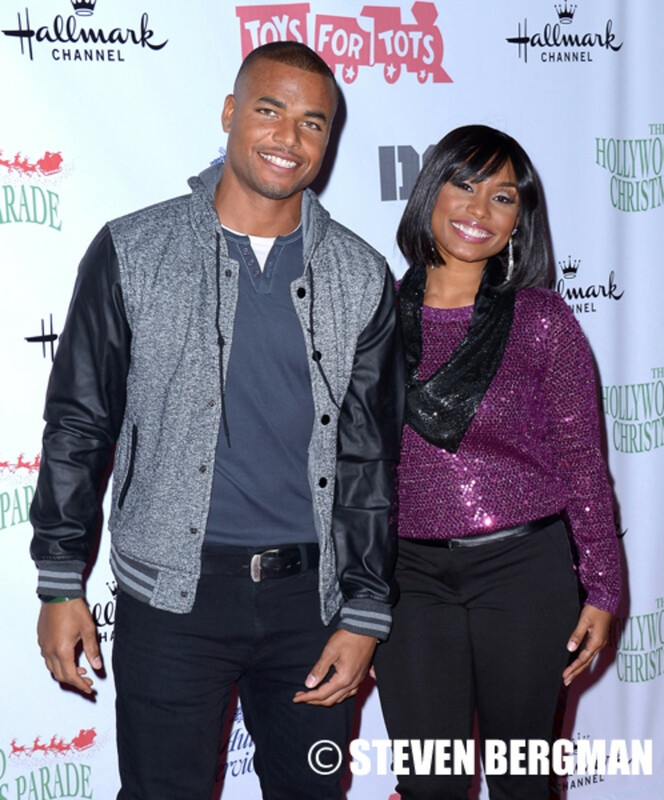 Check out more photos of your favorite stars after the jump!